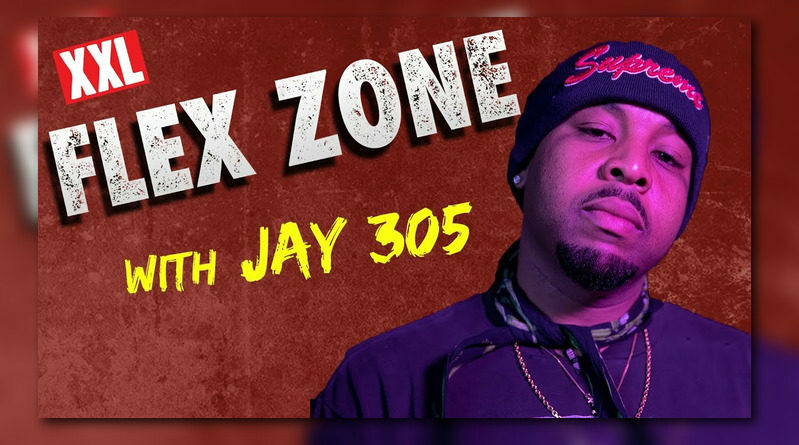 California rapper Jay 305 delivers a new freestyle for XXL’s ‘Flex Zone’ series. 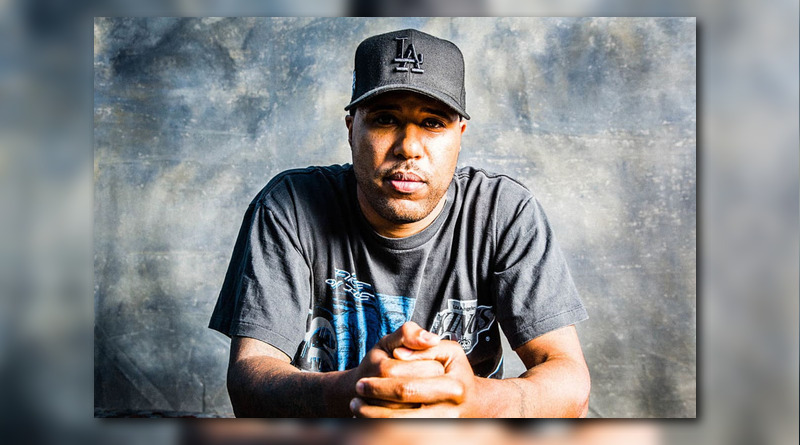 West Coast rapper Dom Kennedy revisits his excellent “Volume Two” project with a video for the Jay 305-assisted “Late Night aka Incomparable”. 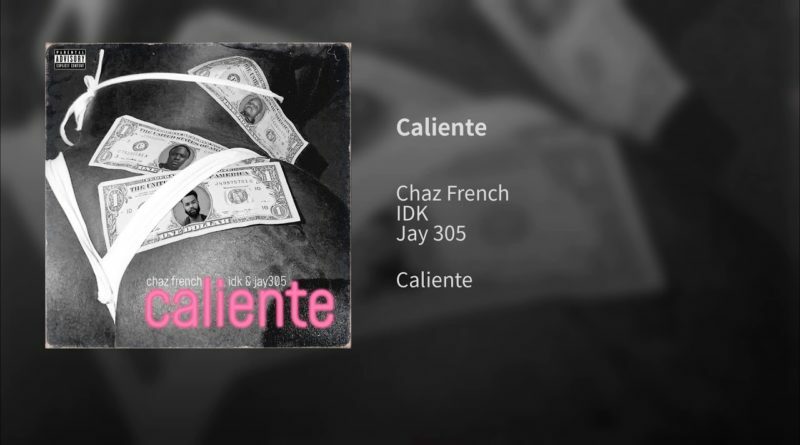 Chaz French taps IDK and Jay 305 for his new single, “Caliente”. 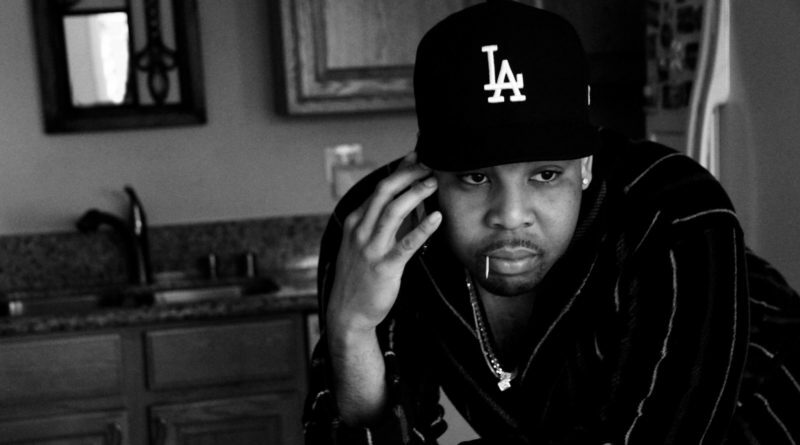 West Coast artist Jay 305 is back in action with his new single, “Sweat It Out”. 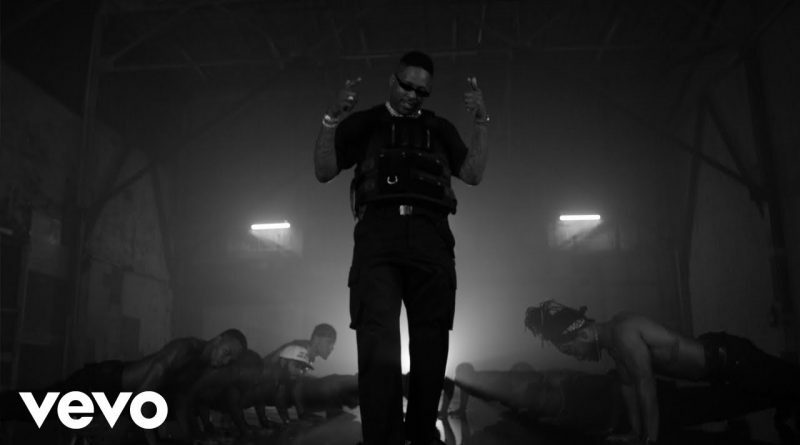 Compton’s YG delivers a visual for “Bulletproof”, taken from his third studio album, “Stay Dangerous“. “Taking All Bets” available in stores now. “Taking All Bets” in stores now. South Central rep Jay 305 liberates his debut album, “Taking All Bets”. Clocking in at 12 tracks, the album has features from YG, Dom Kennedy,Omarion, Travi$ Scott and Arin Ray. Press play below. Download here. Jay 305 links up with fellow West Coast rapper YG on “All Around The World”. Hear it below. Jay 305 teams up with Omarion on “When You Say”. Listen below. Jay 305 drops a visual for “Yuck It Up”. Watch it above. New Jay 305, Produced by DJ FU. Listen below. September 13, 2016 DJ P.R. 0 Comments G Perico, Jay 305, T.F. Directed by Patroni Films & G Perico.